Free PDF to Flipping Flash - Give your PDF documents a different look to show and present! 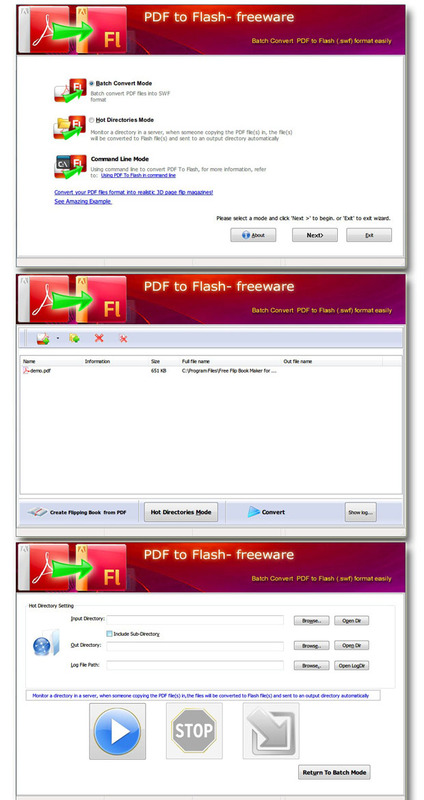 Free PDF to Flipping Flash is converter to make flipping flash books that totoally page flip free. And the flipping flash made from Free PDF to Flipping Flash is free of royalties. So you shouldn't to worry about the hided fees. 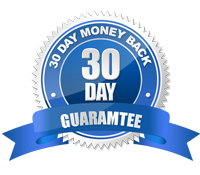 And you can send your flipping flash to any of your friends, they will be happy to read such page flip free flipping flash book.